Follow the steps below to configure internet settings on your handset. Launch “Settings” on your phone. Now select “Mobile Networks” in it. Select “Menu” key and tap “New APN” from here. Now add the following parameters into the given categories. Don’t fill other fields. Leave them with default settings. Now, you need to add GPRS/EDGE settings. Follow the steps below in this context. Don’t make changes in other fields. Leave them blank. Finally, you need to change MMS Settings on your mobile phone. Follow the steps below in this context. Once again open “Settings” on your phone. Now select “Access Point Names” from the categories. Change the following parameters in MMS configuration. No need to make changes in other fields. Leave them blank. If you do not want to follow the manual process as it is lengthy, just get internet settings by SMS. Type “GPRS” and send it to 7342. The internet, GPRS and WAP settings are automatically sent to your handset within a few seconds. You need to tap one setting and install it by using the provided passcode. In the same way, install the remaining settings. Now you need to activate these settings. If you are a Jazz prepaid user, activate the internet settings by dialling “*443# and follow the instructions appearing on the screen. If you are a Jazz postpaid user, dial *442# and follow the on-screen instructions. Restart your device if the settings are not working. If you want to get 4G LTE services in your handset, it is not workable on the previous SIM. 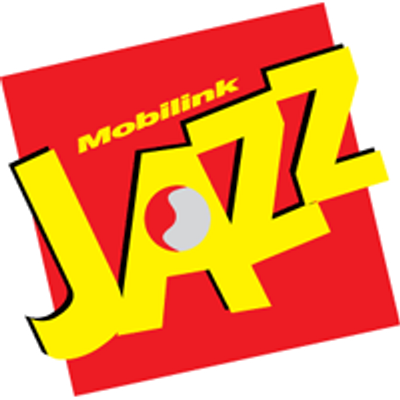 You need to get the 4G LTE enabled SIM from Jazz franchise. Another very easy way to configure the internet settings is to call the helpline number. Before making the call, you need to check your mobile phone’s make and the model number. It is important because the company cannot send the internet settings until your device is unknown to them. Now dial “300” from your Jazz number and talk to the Jazz support representative. He will ask about your cell phone’s make and the model number. Provide him with the relevant details. He will configure the 3G/4G internet services in your handset within a couple of minutes. You will receive the settings. Save them by using the instructions appearing on the screen. Restart the device and enjoy 3G/4G internet on your device.